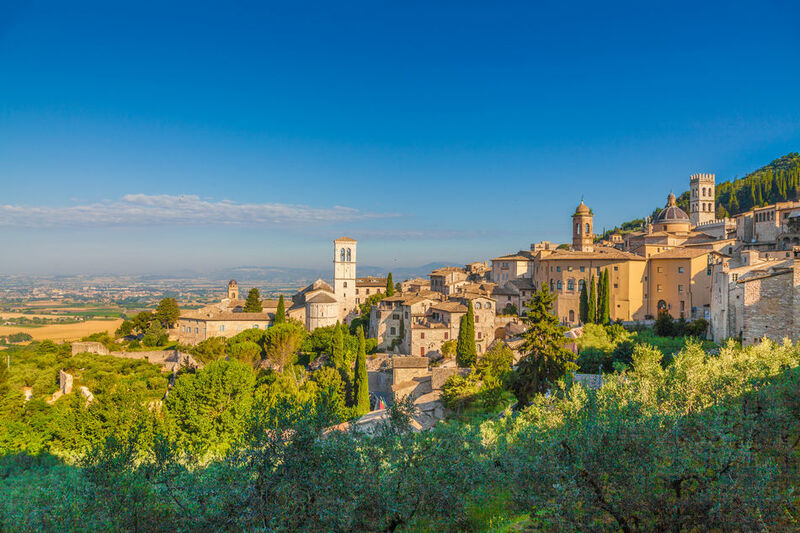 Having travelled Italy heel to toe, our Europe specialist, Victoria, has put together the following collection of the country’s finest driving holidays. 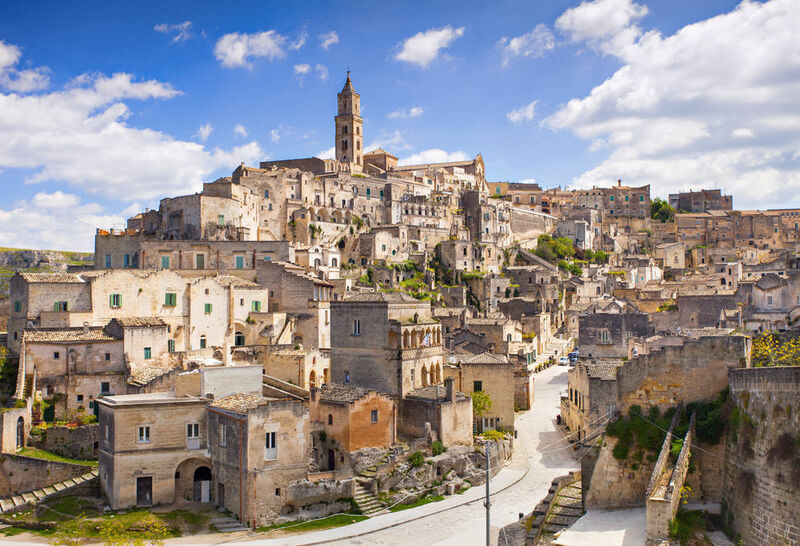 There’s everything from the Amalfi-Coast favourites down to the lesser-known gems of Puglia and Umbria. Tuscany is the Italy of postcards, of coffee-table magazines and, these days, of viral social media posts. Indeed, around every bend in its lazily wending roads you’ll be treated to a fresh vista of medieval towns and horizon-beating vineyards. Our recommended route will see you start with Pisa’s marbled icons before heading out into the region’s medieval hill towns, taking in the likes of San Gimignano’s centuries-old towns and Volterra’s Roman amphitheatre. 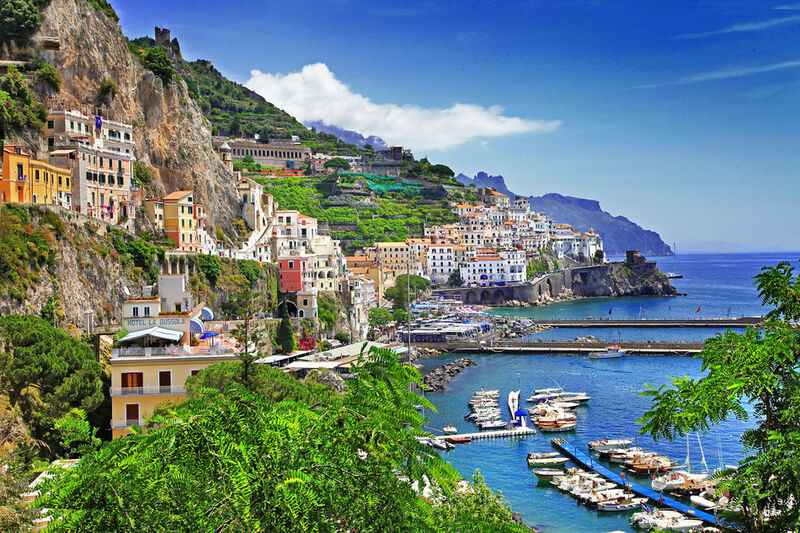 Then, a serenely fertile countryside will see you south to another of Italy’s headline acts – the Amalfi Coast. While you’ll know it from its postcard-perfect jumble of pastel-coloured, cliff-clinging houses, there’s also some truly spectacular driving routes. Perhaps its finest is the Blue Ribbon Drive, a coastal sweep that traces cragged juts, diving through tunnels to showcase some of Italy’s most arresting scenery. For something more off the beaten track, look no further than Puglia. Tucked away at the heel of Italy’s boot, few make the journey south, but those that do are rewarded by beaches as deserted as its backcountry roads. This is a region of understated charm, with charming seaside towns opening out onto pretty olive groves and road trips that link together nights spent in heritage farmhouses. In fact, instead of Renaissance flourishes, Puglia impresses with a certain historic severity. There’s everything from the medieval grandeur of Trani to hilltop Ostuni’s fortified whitewash and the Itria Valley’s 19th-century beehive houses. While the advent of rail travel inspired the first pilgrimages to Italy’s famed lakes, the region now makes for some of the country’s finest drives. Just as life by the water is all about taking it easy with lake dips and vineyard tastings, it’s just the same when it comes to the roads. Lazing sweeps bring you around lapping shores, giant vistas interrupted only by short tunnel gasps carved right out from the towering Alps. 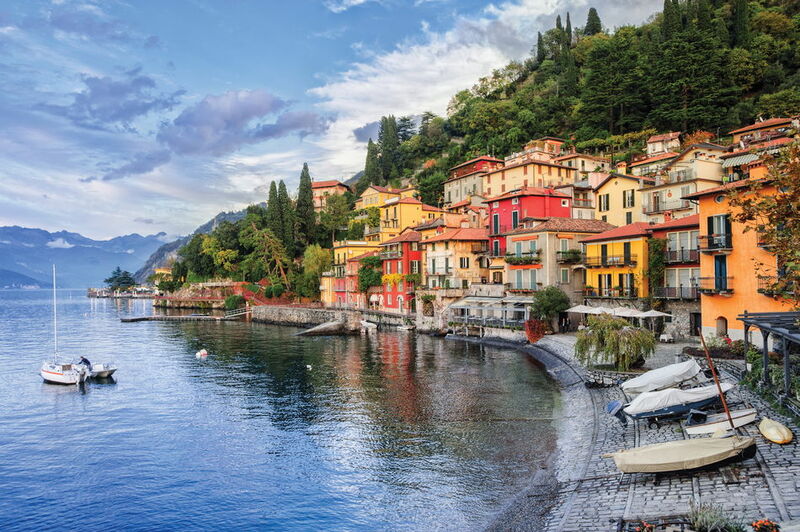 Our curated itinerary brings you to the fabled triumvirate – Como, Garda and Maggiore. Each is host to its own unique charms, whether it’s fishing-village relaxation, Belle-Époque grandeur or visits to islands beautified by grand palaces. It’s often said that Sicily feels like a country of its own. And, with so much on offer, it might as well be. 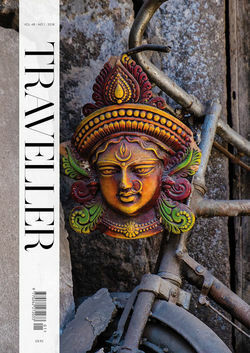 One moment you could be relaxing on white-sand beaches and the next wandering through the wonders of the ancient world. 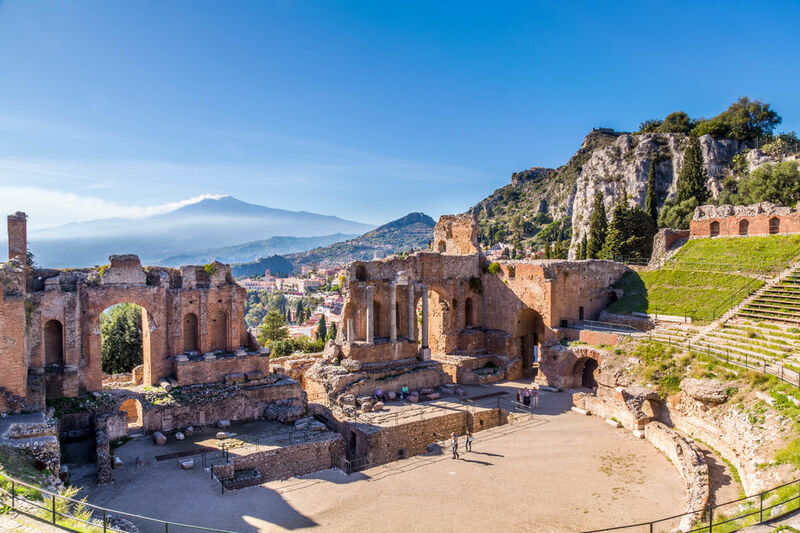 There’s everything from Agirgento’s thousand-year-old ‘Valley of the Temples’ to Taormina’s mountaintop Roman amphitheatre, with plenty of medieval fascination in between. It’s all criss-crossed by a network of backcountry roads, bringing you along idyllic coastlines and sweeping through verdant vineyards all to the backdrop of Mt. Etna’s iconic silhouette. Although we’ve already visited Tuscany on this list, this route also combines the region’s lesser-visited coast. It’s where discerning Italians come to holiday, with long, seaside roads bringing you between a seemingly endless collection of sun-kissed beaches. 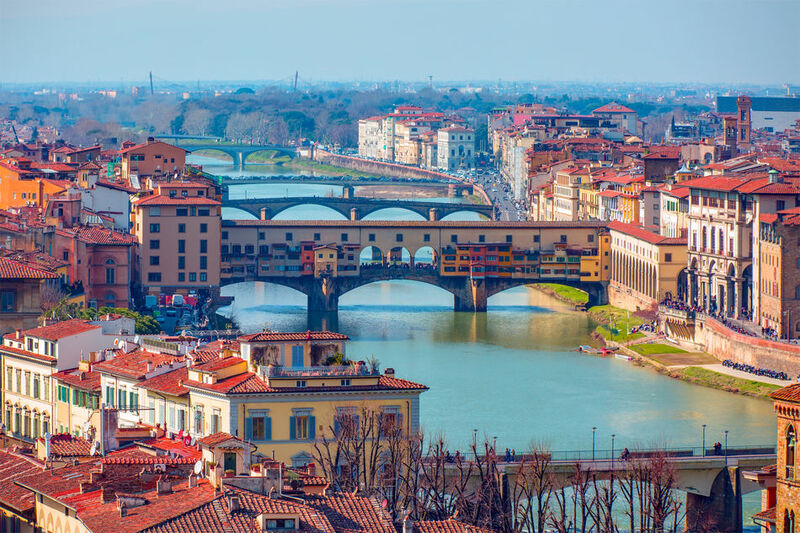 Then, when you tire of the white-sands relaxation, simply jump in your car and you’ll be in Tuscan wine country, marvelling at Pisa’s leaning icons, sipping coffee in Lucca’s tree-shaded piazzas and exploring Florence’s Renaissance wonders, played out across medieval cobbled streets. There’s even the chance to stay in a pair of Italy’s finest hotels – a private-beach getaway and a Michelin-starred palace. One of Italy’s lesser-known gems, Umbria is the Tuscany of yesteryear. And it shares much of the same passions as its better-known sibling, with medieval towns and stone villages crouched among gently undulating vineyard terraces – perfect driving country. While you’ll miss out on the Renaissance headlines, there’s plenty of historic intrigue to keep things interesting with everyone from the Etruscans to the Romans having left their mark on the region. Then there’s the food, with impossibly moreish truffles, cured meats and full-bodied reds among the highlights. 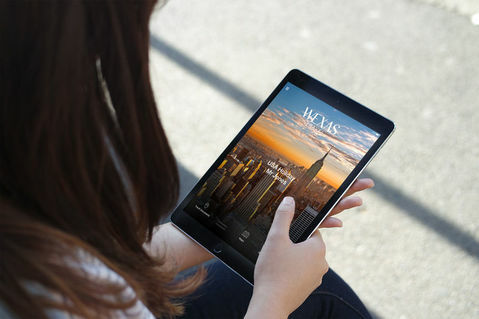 Interested in any of these sample itineraries? Browse below, or contact us to begin planning your own tailor-made Italy road trip. Swap the crowds of Italy's headlines for Puglia's off-the-beaten-track charms. Quietly scenic coastal drives will bring you between palace stays in medieval towns and beach-side getaways in remote settings. Along the way, there's plenty of opportunity for hikes, bike rides and vineyard tastings. Calm blue lakes, snow-crested mountains, grandiose villas and some of Italy's finest Belle Époque hotels provide the backdrop to this tailor-made driving holiday through beautiful northern Italy. Its bookended by stays among Milan's ultra-fashionable repose and Verona's fabled past. With the flexibility to explore at your own pace, link Sicily’s highlights with spectacularly rural drives and stays in some of the island’s premier hotels. You’ll take in everything from Cefalù’s white-sand beaches to Agrigento’s temple wonders and Taormina's ancient grandeur.